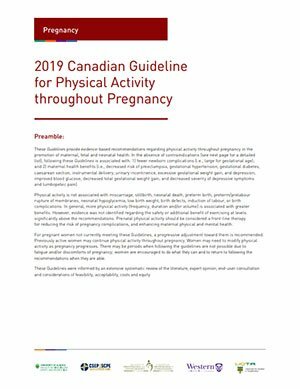 New evidence-based guideline outlines the right amount of physical activity women should get throughout pregnancy to promote maternal, foetal, and neonatal health. Research shows the health benefits and safety of being active throughout pregnancy for both mother and baby. Physical activity is now seen as a critical part of a healthy pregnancy. 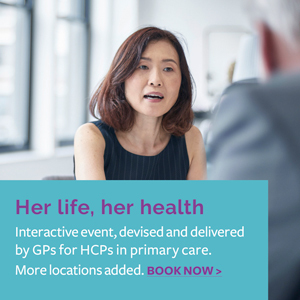 Following the guideline can reduce the risk of pregnancy-related illnesses such as depression by at least 25%, and the risk of developing gestational diabetes, high blood pressure and pre-eclampsia by 40%. Pregnant women should accumulate at least 150 minutes of moderate-intensity physical activity each week over a minimum of three days per week; however, being active in a variety of ways every day is encouraged.